He is credited with saying that, “the Jewish fighters are fighting for three lines in history.” He initiated the established of a broadly based fighting organisation in Krakow, forging ties with the other leaders of the He- Haluts (pioneer) youth organisations in the city. 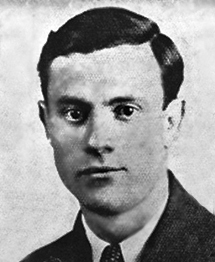 An especially close tie existed between Liebeskind and Avraham Leibovich (Laban) of the Dror movement, and the two became the commanders of the resistance organisation, the Fighting Organisation of the Pioneering Jewish Youth (He-Haluts ha-Lohem). 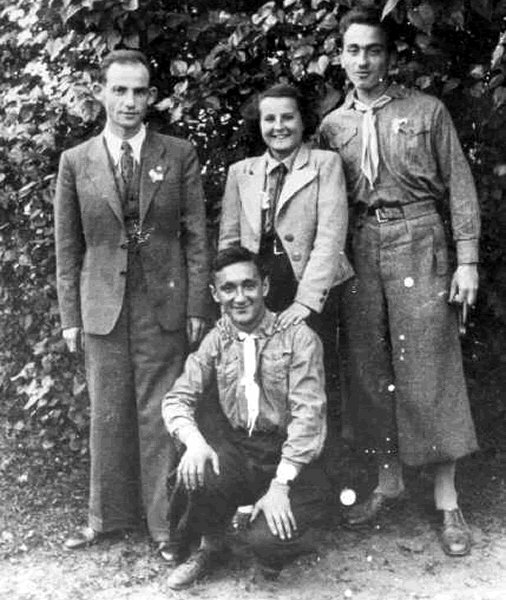 In October 1942, the two resistance groups joined together to form the Jewish Fighting Organization (JFO). In the months that followed, the JFO operated outside the ghetto, sabotaging rail lines, raiding German warehouses, and attacking German soldiers and security police. BEFILM the Underground Film Festival and Vanksen | Culture Buzz Introduce the First Viral Video Film Festival: A Cure to the Common Crud!